With a community of over 55M users worldwide, Foursquare is the leading location-based social network. 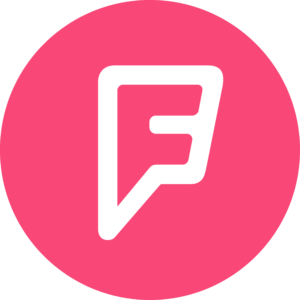 Foursquare’s users can not only access details about local businesses, but provide other users recommendations or tips, publicly check-in to locations, and more. Its hyper-active user-base has left more than 70M recommendations and has made over 7B check-ins to local businesses. Create social posts and respond to follower engagement — directly from within the Yext platform.